Create a SCIEX.com account to log in and take these introductory eLearning courses, all part of SCIEXUniversity. 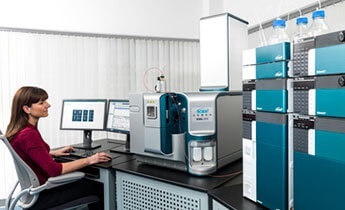 This 30-minute eLearning course gives an overview of mass spectrometry basics and theory, MS applications, and advantages of MS over other techniques. This four-part module series will give you the instructions you need to safely operate your mass spectrometer. 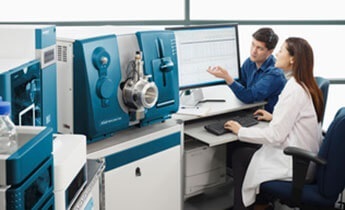 An overview of safety and lab requirements, how to prepare the system and samples, how to perform compound optimization, and how to analyze your data. 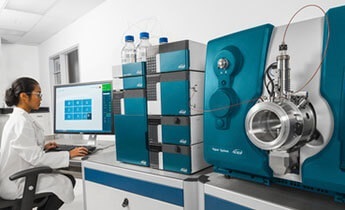 This four-part module series gives an overview for the safe operation of a mass spectrometer and is only applicable to the operation of our IVD mass spectrometers and software. This four-part eLearning module series provides operation instructions for the X500R QTOF system. This 35-minute course will introduce you to SCIEX triple quadrupole systems and linear ion trap systems, explain the theory behind them, and demonstrate how they work. 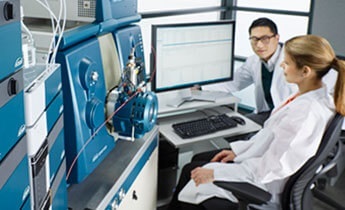 This 35-minute course will give users who are unfamiliar with high performance liquid chromatography (HPLC) a basic overview of how it works. 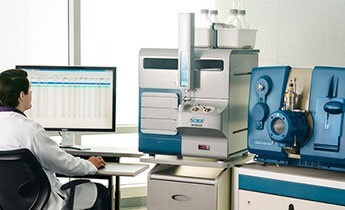 It will help you understand HPLC systems, theory, applications, and resolution.